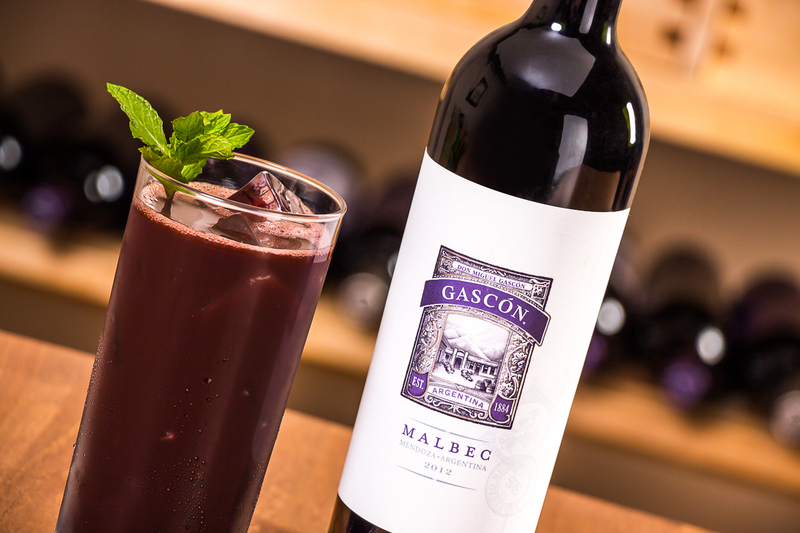 Ever wonder who the genius is behind that glass of Malbec you're holding? 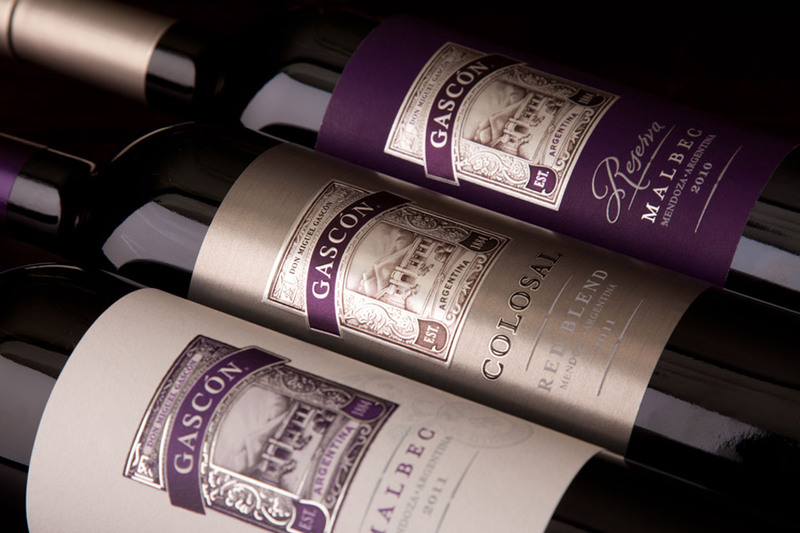 His name is Matías Ciciani, he's the Gascón winemaker, and wine runs through his veins. 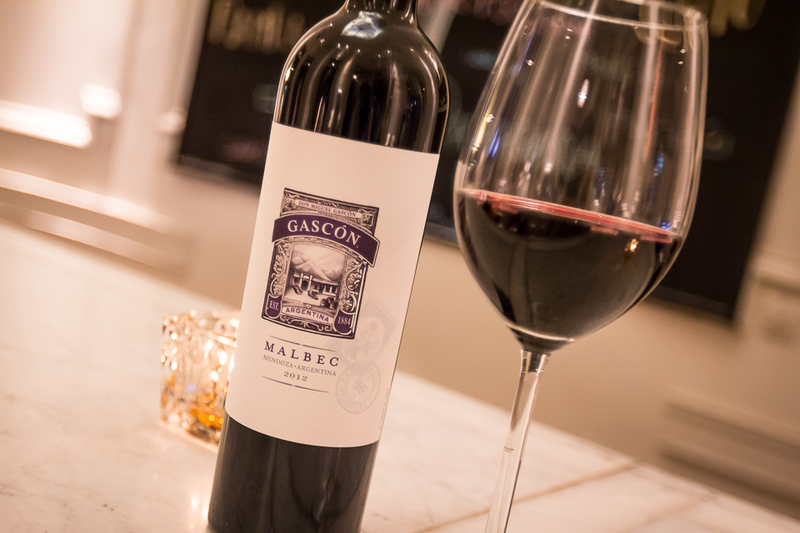 Matías comes from a rich history of viticulture, with his grandfather and father having the foresight to see Argentina as a Malbec mecca. 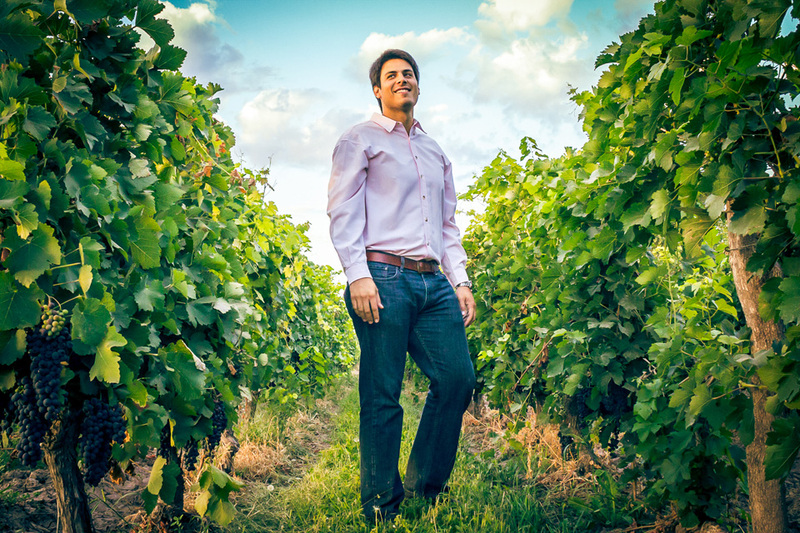 With their influence and encouragement, Matías attended the top schools for winemaking and then set out to drink in even more wine knowledge. His travels took him to Spain and all through Argentina. Then he finally came home to Don Miguel Gascón. "Home?" you ask. Yes, because get this: Matías was born a block away from our winery. We're not saying it was destiny. But come on. 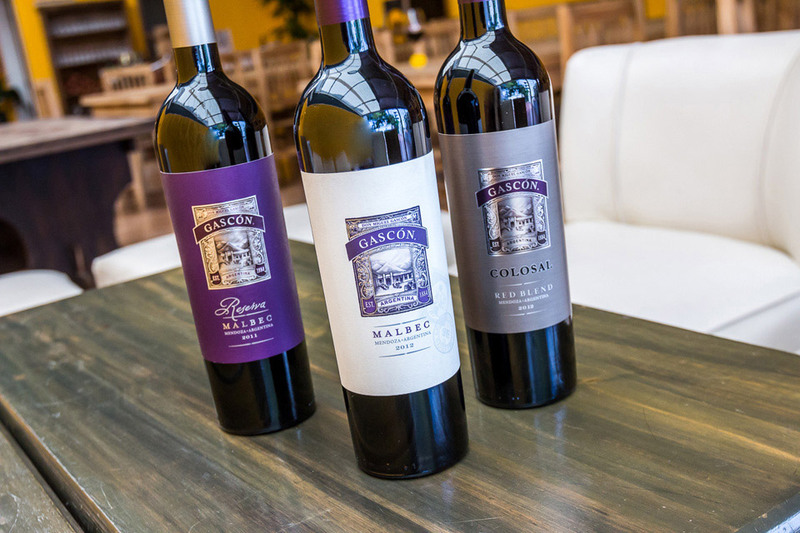 Under Matías' leadership, you've enjoyed an incredible collection of wines, from our Malbec to our Reserva Malbec to the Malbec-based Colosal Red Blend. Intense, elegant, downright tasty. The Don would be proud.